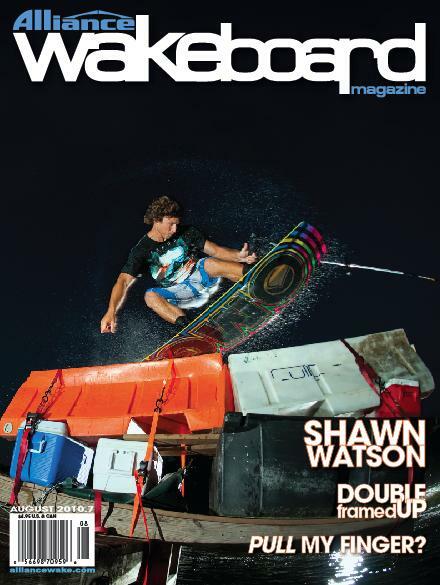 OMG Its Shawn Watson on the cover of Alliance. In respect to Shawn he is by far one of the most stylish and progressive riders in wake boarding right now, and we have tried, but we haven’t caught him zeaching ONCE! Im going to blame this one on the photog… enjoy some back smithing everyone!